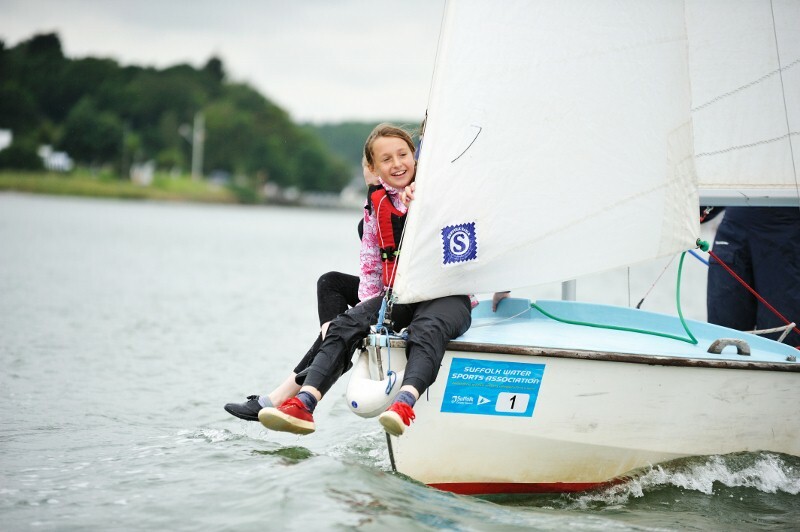 More than 20 Chelmondiston Primary pupils and their teachers took to the water in July, in conjunction with Pin Mill Sailing Club and Neptune Sailing. They had lunch at the centre and then took to the water in seven of our Wayfarers. Some seemed a little apprehensive at first, but they soon found their sea-legs and enjoyed their trip on the river immensely. They were given a river-view of the Orwell Bridge and then sailed back to Pin Mill where they went ashore by various means. A good number were rather damp by then! Pin Mill Sailing Club provided refreshments and other goodies to finish the day. We are looking forward to working with more local schools in the near future. Let us know if you would like to come along. Bring a group to Neptune Sailing? Neptune Sailing can provide a wide range of exciting Outdoor Learning opportunities for schools and youth groups, designed to complement the school curriculum and generate an enthusiasm for learning. Outdoor learning activities can help promote aspects of personal development such as self-confidence, trust and teamwork, and improve problem-solving, decision-making and communication skills. The experience can be carried back to the classroom, providing a lasting influence on the development of young people. 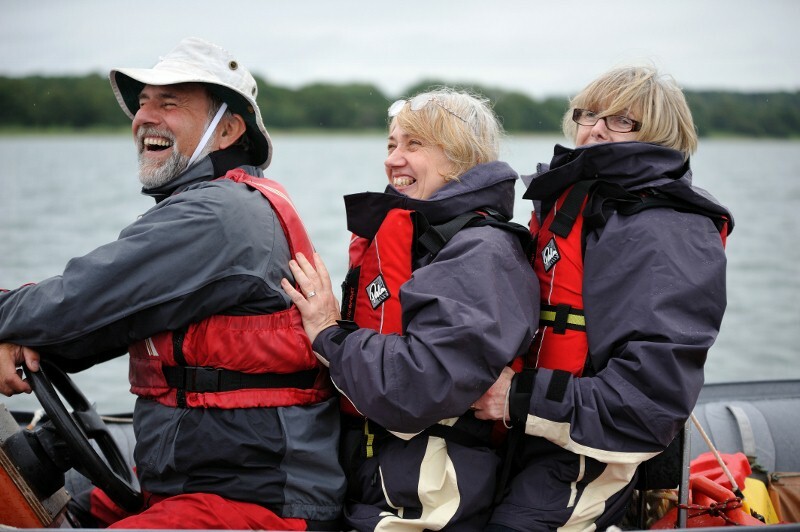 Visiting groups can engage in sailing or powerboating sessions, ranging from 3 hour tasters, or full days, to a programme delivered over a number of weeks. Our aim is to tailor activity programmes specific to your group's need. 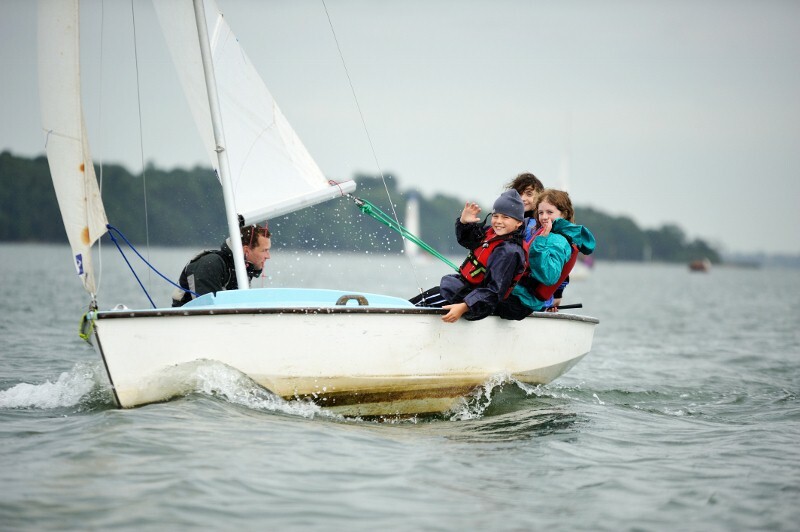 Neptune Sailing is located on the banks of the River Orwell in an area of Special Scientific Interest, which includes ancient woodland, and is the perfect environment to provide young people with safe and fun outdoor activities. The centre is ideally placed for groups planning activity days, educational visits, such as nature, environmental or fieldwork studies, or other cross-curricular activities, perhaps in combination with a water-sports session. Why not have a look at the new page for visiting Scouts? The Centre has a large classroom with presentation and teaching aids and adjoining kitchen facilities. Powered support craft are available which can be used for river trips. There is also a grassed area adjacent to the centre and the main park and riverside paths are only a short walk away. Neptune Sailing, as part of SWSA, is an approved Royal Yachting Association (RYA) training centre and all activities are supervised by instructors holding appropriate RYA coaching qualifications. All activities are covered by licences granted by the Adventure Activities Licensing Authority (AALA). Risk assessments are carried out and copies of our operating procedures are available on request. All activities are covered by public liability Insurance.